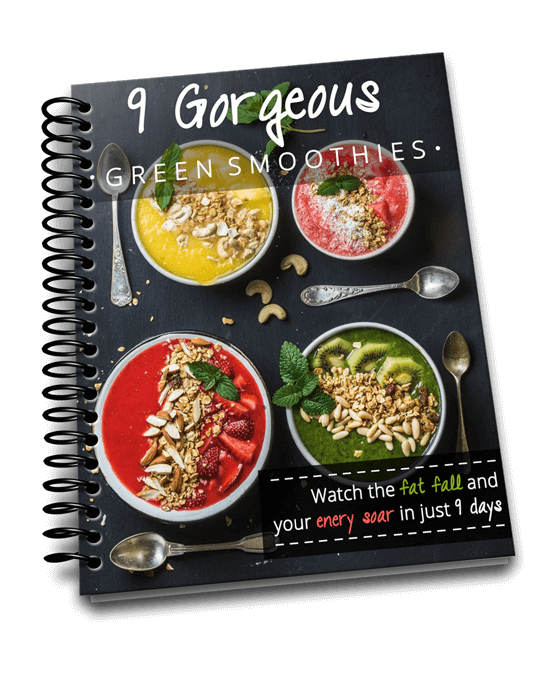 This is a FREE complete 7 day smoothie diet meal plan that you can use to help you lose weight right now. This is the second of 3 different types of diet plans that I am going to share with you. 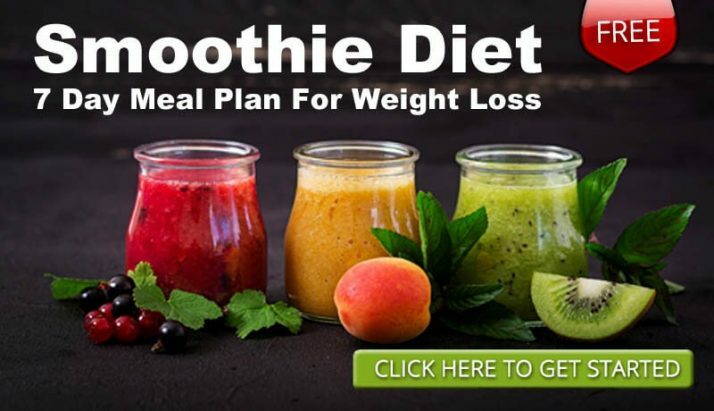 The diet plan below incorporates a balance of different types of smoothies but feel free to substitute any smoothie recipes. Some people may get some detox symptoms such as headaches, tiredness and feeling sick. This is mainly because you are having a break from your normal foods and the body is detoxing itself. If you aren’t feeling good on this diet you should slow it down by adding in one or more of your normal meals. 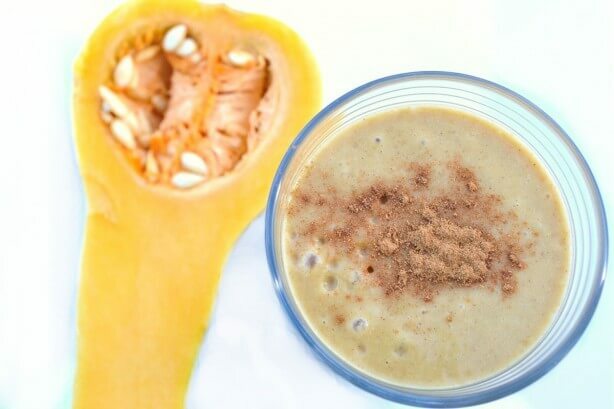 You can still get a lighter detox by just replacing one of your meals a day with smoothies. How long should I stay on this diet? Anywhere from 1-7 days but the choice is up to you. The longer you are on the diet the better the detox – but don’t do anything that causes you illness or weakness. I have done this diet a few times now and had great results. You can read about my experiences here, and here. 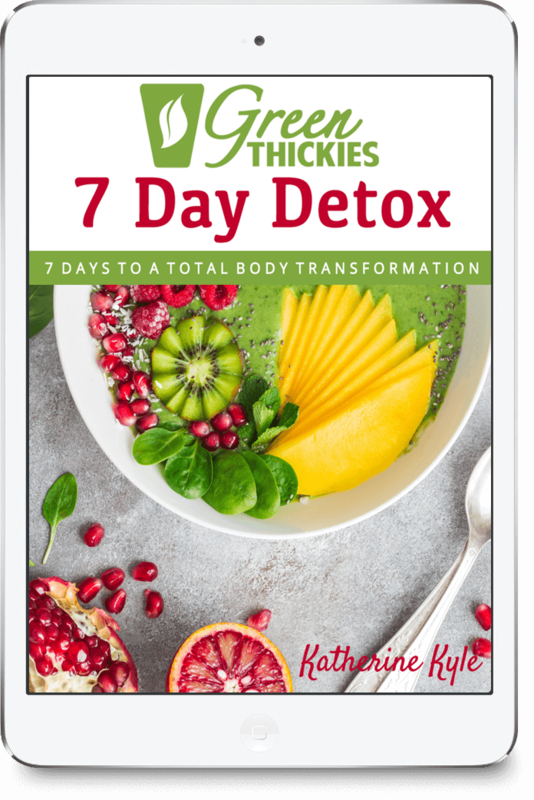 You can also read more about how to begin replacing some of your meals with Green Thickies by taking the Green Thickie Challenge. 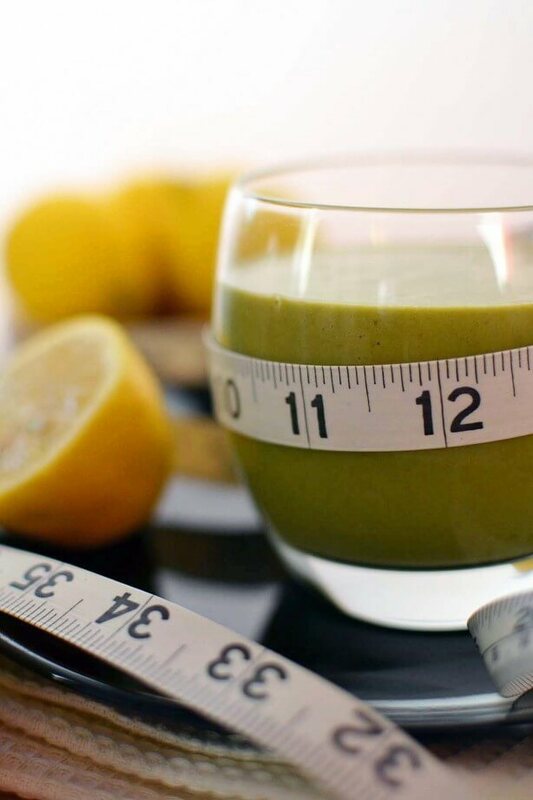 Here are the Green Thickies that I recommend you drink during this diet. Remember drink as much of them as you like to fill yourself up and switch them around if you want. 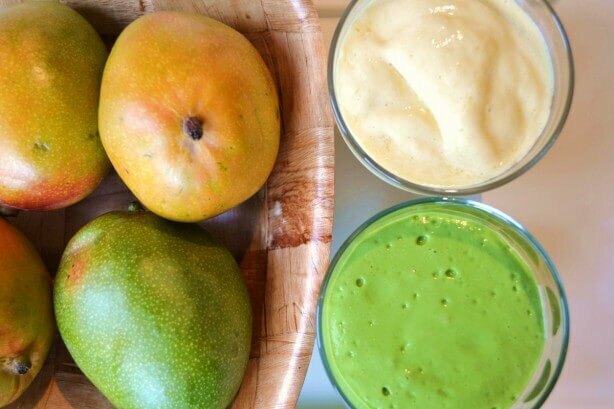 I hope you enjoy these Healthy Smoothie Recipes for Weight Loss and have a great detox. 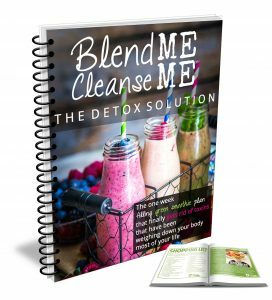 I heard numerous times from people who felt amazing during and after a smoothie only detox. Have you ever tried one? Get a full month’s worth of Leaf System meal plans FREE to help you reach your ideal weight in the most nutritionally sound way imaginable. These meal plans incorporate smoothies for breakfast and an option for lunch, and a cooked healthy dinner. 10 Best Blenders for Smoothies to Suit any Budget. Get my new FREE Basic Green Thickies Recipe here Include an image of the recipe book. This looks great! I love how your green thickies keep me so full! For each recipe that you posted, do we drink 1 serving of each (half a recipe) and also do we include the oats in each one and the greens? Thanks! Thanks Rena. Yes just try drinking one serving to start with. Stop when you are full and have more if you are hungry. This is not a starvation diet. Yes the oats are what makes it filling (or you could use quinoa) and yes the greens give you an energy boost. Are oat’s a wheat product? No – they are a grain, but sometimes they can get cross contaminated with wheat or gluten which is why you can buy gluten free oats. I have one month to get ready for a cruise so I am really planning to try your healthy smoothie recipes for weight loss 7 day detox. I will let you know how it works out. Thank you for simplifying healthy weight loss with smoothies and raw foods. I am vegan and mostly raw, but I still gain weight sometimes so it is critical for me to focus on healthy weight loss methods. Again thanks, I love your super helpful site! That’s great Deborah – your cruise sounds fantastic! If you do decide to do one of my diet plans – let me know how it works out for you, and enjoy your cruise! Is this something you could do while breast feeding? I want to try the smoothie but I don’t drink green tea is there something else you would recommend? 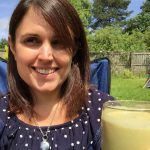 Could I use homemade plain yogurt, I have used it in many of my smoothies? Would an herbal tea of some sort work? You could try the smoothie with just water. Does this help keep your blood sugar levels stable?